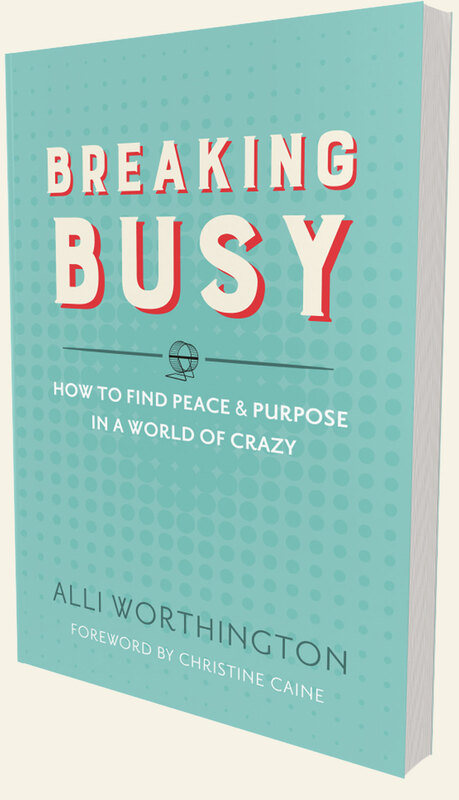 Breaking Busy is the new book by Alli Worthington. It is the story of how she and her husband were able to get off the crazy wheel of many good things in exchange for the calm of the best things. If you struggle with busy or finding peace and purpose in a world of crazy, I recommend Breaking Busy. Making the time to do what matters in my life means taking the time to consider what matters, what truly is important. I believe that this is an ongoing process and decision as life’s seasons change frequently and sometimes rapidly. This time last year I was deeply grieving the abrupt end to our homeschooling journey. My kids had jumped full time into a dual enrollment school. It was a decision we made knowing it was a God given opportunity. We believed it to be the best for our kids, but the living it out was hard for a while. I was at a fork in the road of parenting and educating. I didn’t know what lay ahead, I felt a little lost and temporarily I felt like I had lost my identity. Once I realized what was going on inside me, I allowed myself to grieve. Doing that was actually the first step in moving forward, and learning how to break busy in the changing days ahead. Now I am in a new season, fully embracing the gift that this new educational opportunity is for our family. I am also finding myself being less of the family chauffeur. 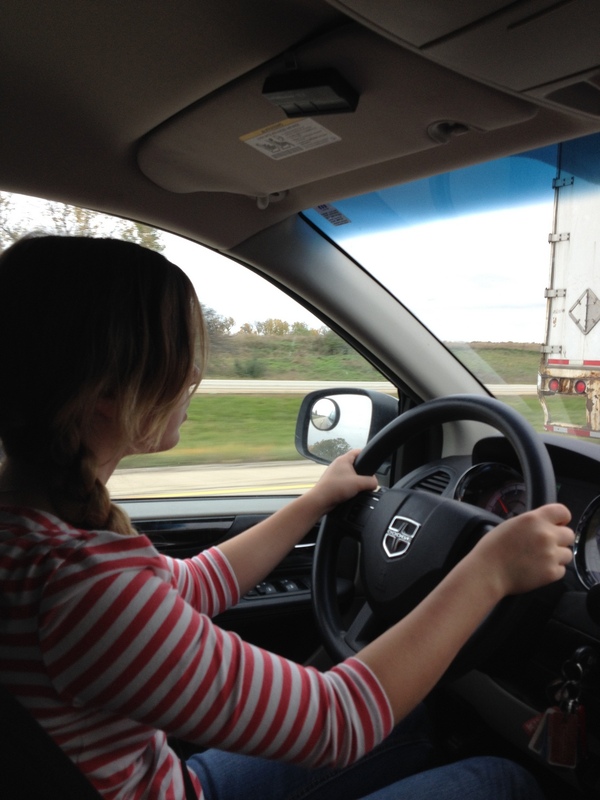 We have a new driver in the family and a second car, so there is a little less behind the wheel time for mom. This new season has me thinking carefully about what changes to make and how to balance the same priorities (my family) with new opportunities. It was surprising how many opportunities popped up! And that is where I almost got overwhelmed. But my sweet hubby reminded me of a phrase I often say… Begin with the end in mind. What is it that God has for this season, what does He require to plan for what is next? It is better to prayerfully pass up the requests and opportunities while waiting to see how God will lead. If commitments are made, while waiting, the endeavors may be fruitless, and frustrating. does not first sit down and calculate the cost to see if he has enough to complete it? 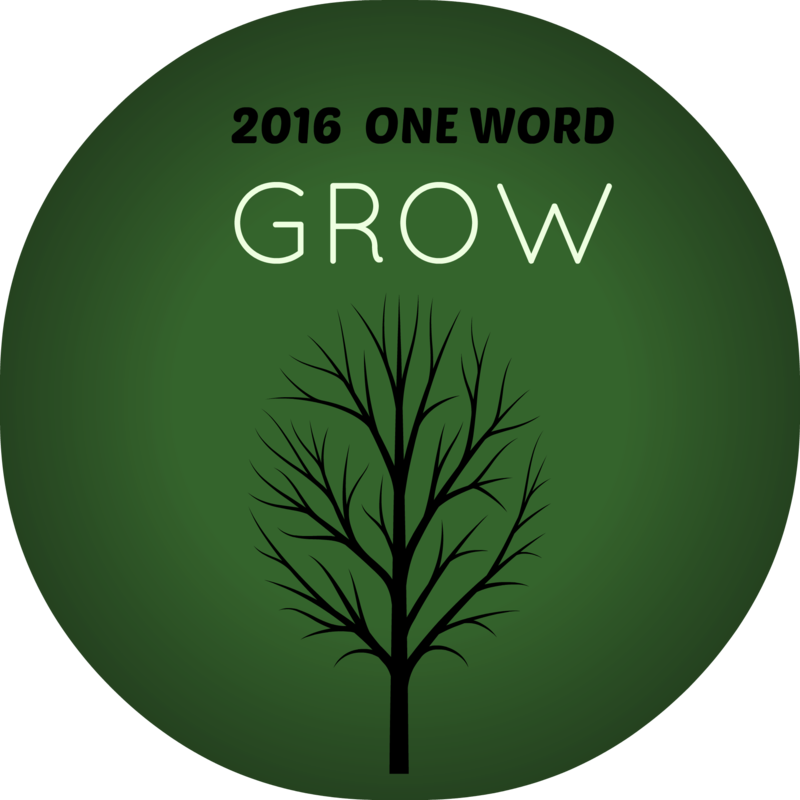 As this new year, 2016, has begun I have been pondering and praying about the year ahead. That phrase, “begin with the end in mind” has been very present in my mind so as I read these words of Jesus, I heard Him saying them back at me. In this case I am not building a tower, but a life and a legacy. Right now that is the secret to breaking busy in my life and for my family.